"The first major of 2019 is in full swing at Augusta and we've got a special event blog featuring an array of perspectives from our stellar golf betting team." The first major of 2019 is in full swing at Augusta and we've got a special event blog featuring an array of perspectives from our stellar golf betting team. 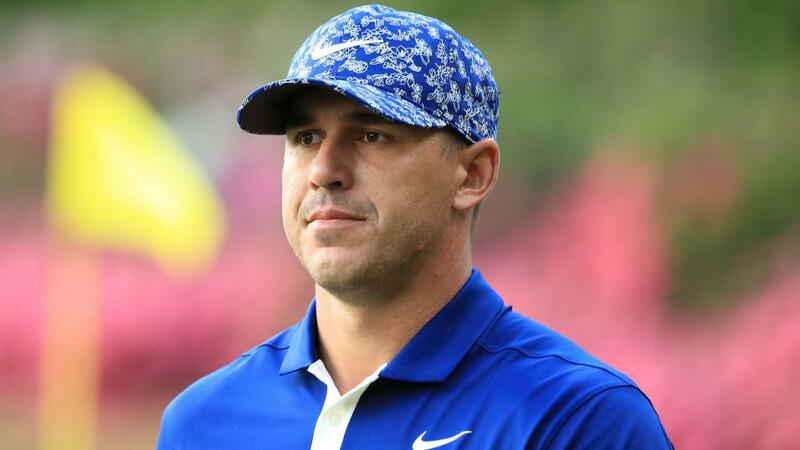 At the end of day one, three-time major winner Brooks Koepka and Bryson DeChambeau share the lead after an enthralling opening round. 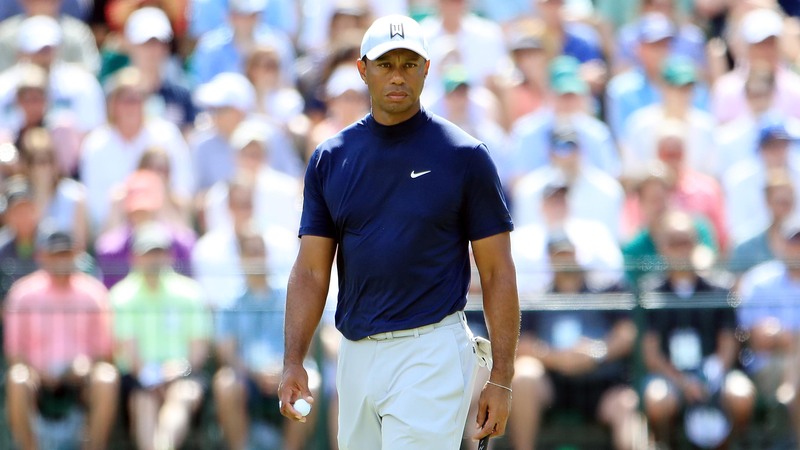 The likes of Phil Mickelson, Ian Poulter and Adam Scott weren't far off the lead, while Tiger Woods and Rickie Fowler were under par and very much in contention. Whatever happens this weekend, The Punter's in-play betting blog will have you covered from first tee to green jacket. The action is split between north and south of the border this weekend, as the Scottish National takes place at Ayr. According to Timeform, it's likely to be a much more open contest than last weekend's Grand National at Aintree. It takes place at 15:35 but there are six other races at Ayr tomorrow and Betfair Ambasador Paul Nicholls has four involved there, so find out what he says when his column goes live at 5pm on Friday. Meanwhile, our tipster Tony Calvin is backing two at Newbury as well as a couple at Ayr. After two races, the F1 season is hotting up and this Sunday's Chinese grand prix in Shanghai should be fascinating. 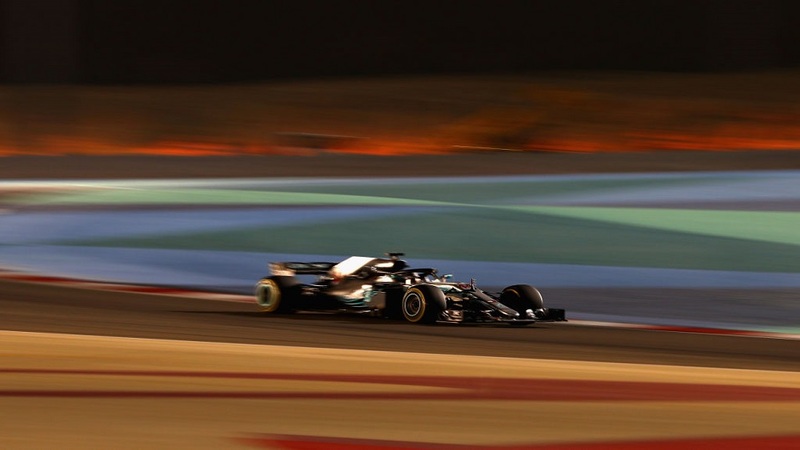 Lewis Hamilton, who triumphed in Bahrain last time out, is a "serial winner" in China, as our big race tipster James Gray explains in his preview. The world champion has taken this race five times already and Gray reckons Hamilton is on course for a sixth win. Valtteri Bottas, Charles Leclerc and Sebastian Vettel will all be desperate to stop him. The IPL is hurtling along and this weekend there's no let up in the mouthwatering action. Two games on each day, perfectly spaced out at 11:30 and 15:30, sees Mumbai Indians host Rajasthan Royals in a match our previewer believes will go the way of the home side who are looking to make it four wins on the bounce. To find out where you should put your money in the weekend's three subsequent matches, go our special IPL blog for analysis and recommended bets. 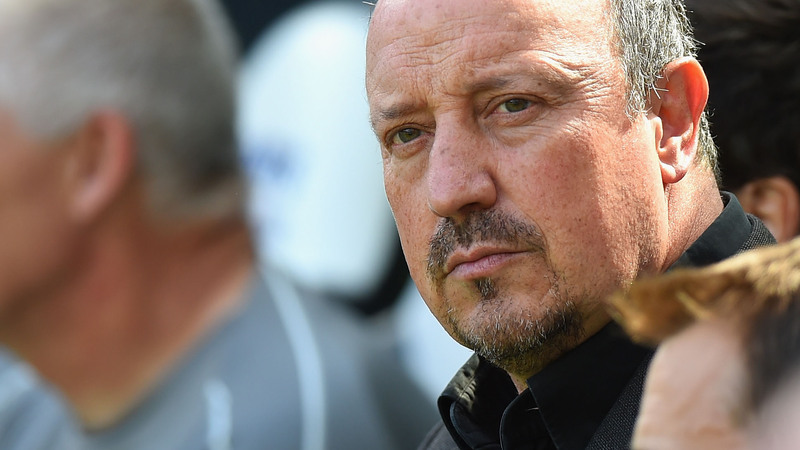 Two days on from an intense suite of Champions League fixtures an important weekend in the Premier League begins with Leicester hosting Newcastle. There are six more fixtures on Saturday before a potentially pivotal afternoon on Sunday when Manchester City face a tough-looking trip to Crystal Palace and Liverpool hosts Chelsea. You can read tactical analysis and betting previews of them all right here on the football blog.